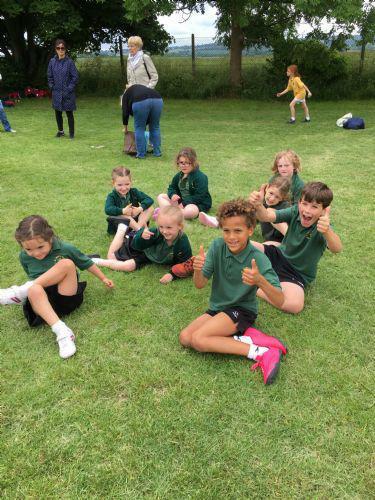 On Tuesday 21st June, eight children from year 1 and 2 attended a multi skills athletics afternoon at Princes Risborough Upper School. 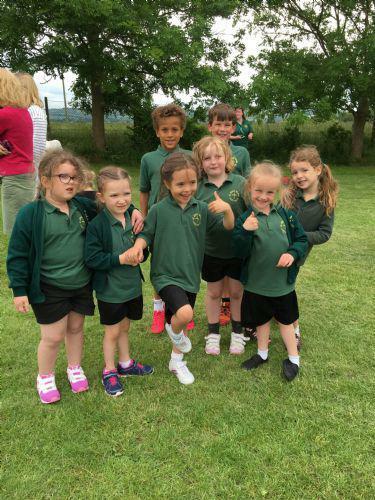 Six schools all took part in various activities including sprinting, throwing and jumping. They all improved their techniques and mixed with other schools. The attitude and enjoyment was superb. Well done to all.